← Fish On Fridays. Simple And Speedy. 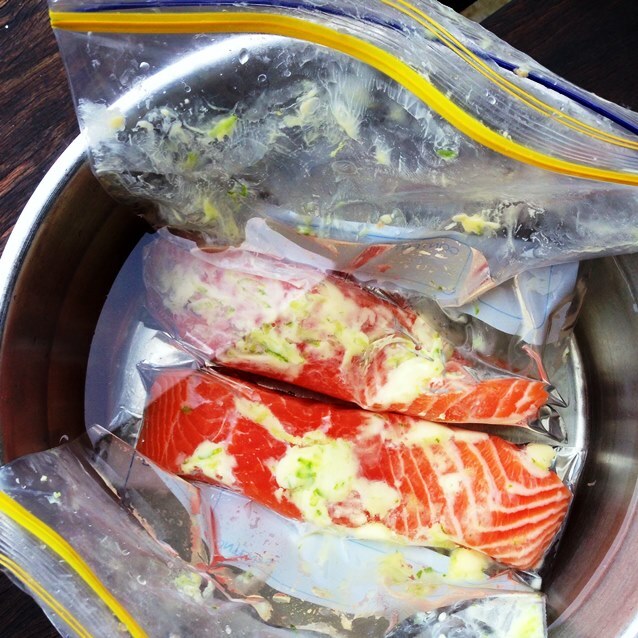 Sous Vide Salmon In A Snap Lock Sandwich Bag.